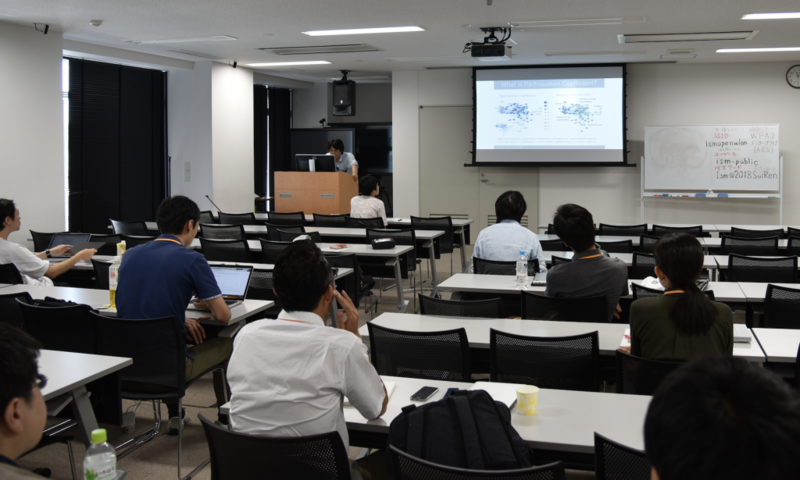 We had presentations at Network Science Seminar 2018. 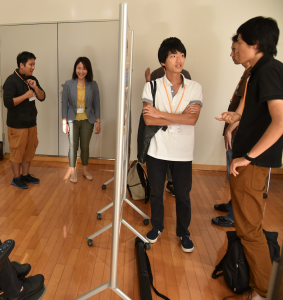 There were many excellent participants. A presentation by B4, Kajiwara-kun. ← 18/06/01 Joint meeting with K-connex members.